Developers in Abu Dhabi who do not register their residential units with the municipality will be subject to a Dh10,000 fine. A Dh1 million fine will also be incurred by developers for late projects. 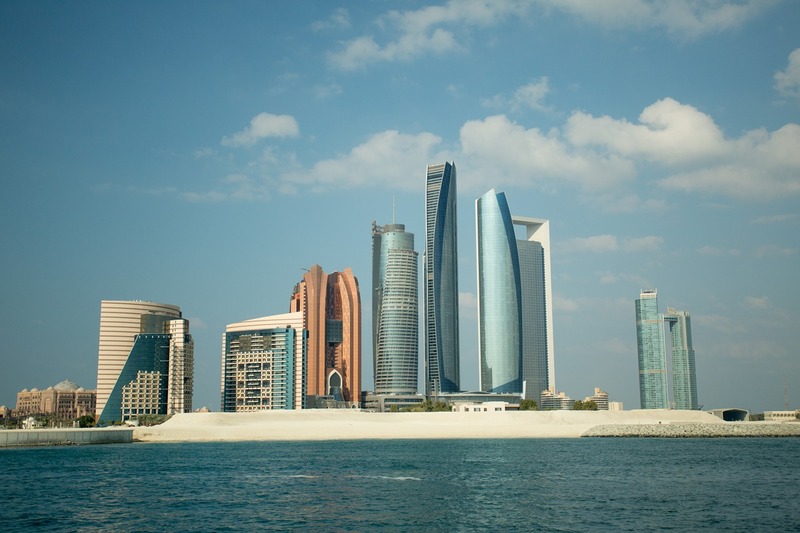 This as the new rules and regulations for real estate developers are slated to come into effect at the end of November, as per Al Bayan report. 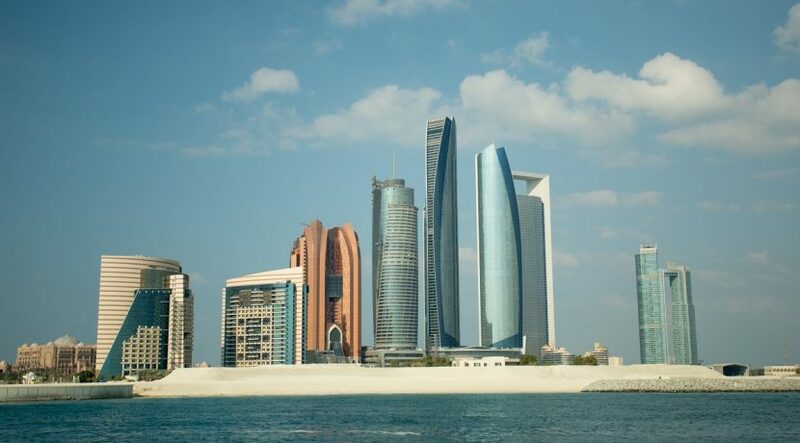 Hussain Ali Al Junaibi, head of the real estate registration team in Abu Dhabi Municipality, affirmed that the Dh10,000 fine will be incurred if registration doesn’t take place within 21 days. These regulations apply to real estate developers, not buyers.